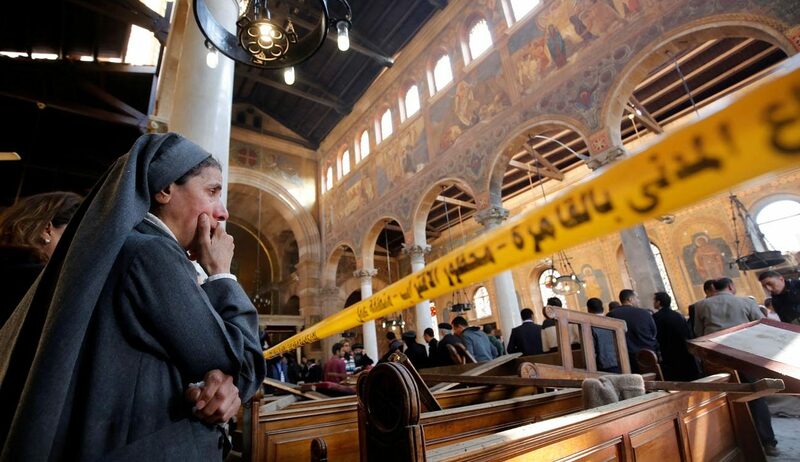 VATICAN CITY (CNS) — Pope Francis phoned Coptic Orthodox Pope Tawadros II of Alexandria Dec. 12, expressing his prayers and condolences for the previous day’s terrorist attack at the Cairo cathedral that left 25 people dead. “Those who gathered to worship the Lord at his cathedral this morning in Cairo are family to us,” he said in a Dec. 11 statement. 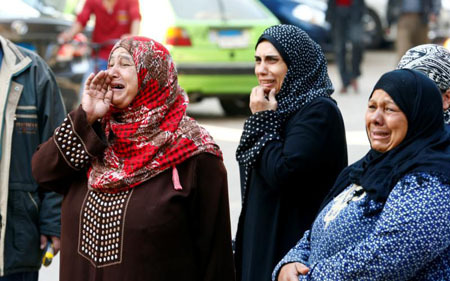 “We draw near to our Coptic brothers and sisters in prayer, sorrow and comfort. And we are confident in the healing power of our Lord Jesus Christ. The lives lost strengthen the faith of Christians everywhere and offer a testament to the great privilege of worshiping God in peace. Hopefullly Trump can make a difference in this area. I pray with the Alzheimer’s unit on Monday’s .